Founder of SAMICS Peter Weckauf was born and raised in Vienna, where he later would establish the Austrian Krav Maga Association with his wife Irmengard Hanzal-Weckauf. 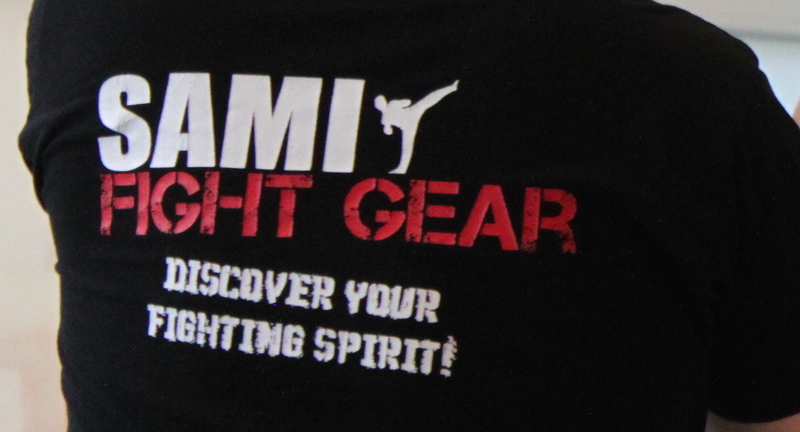 Together they run Austrias largest martial arts academy the SAMI Headquarters in Vienna. Furthermore SAMI Austria contains Training Groups in Linz and Baden and instructors all over Austria.